With an increasing demand for concealed blinds in modern house designs, Grants Blinds use the innovative blind concealment solution from Blindspace. 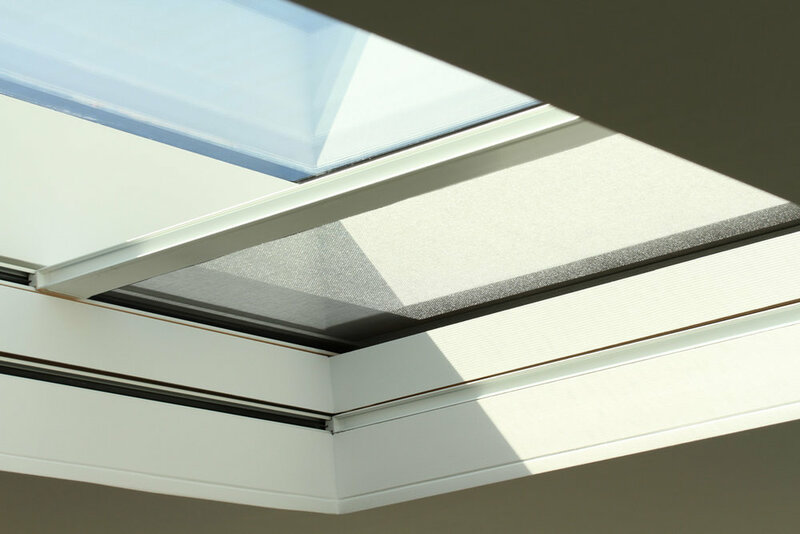 With the demand of minimalism with clean, open and light-filled spaces and slimline glazing, and having Motorised blinds appearing from nowhere, the Blindspace® concealment solution is perfect. Grants are leading experts in concealing blinds in windows, gables and skylights. We have been working together with leading architects, interior designers and their clients for more than 30 years to design and install blinds that are an integral part of the overall design. Together with the Swedish company Blindspace®, we have developed a blind concealment system to hide any type of blinds, any size and any type of window. 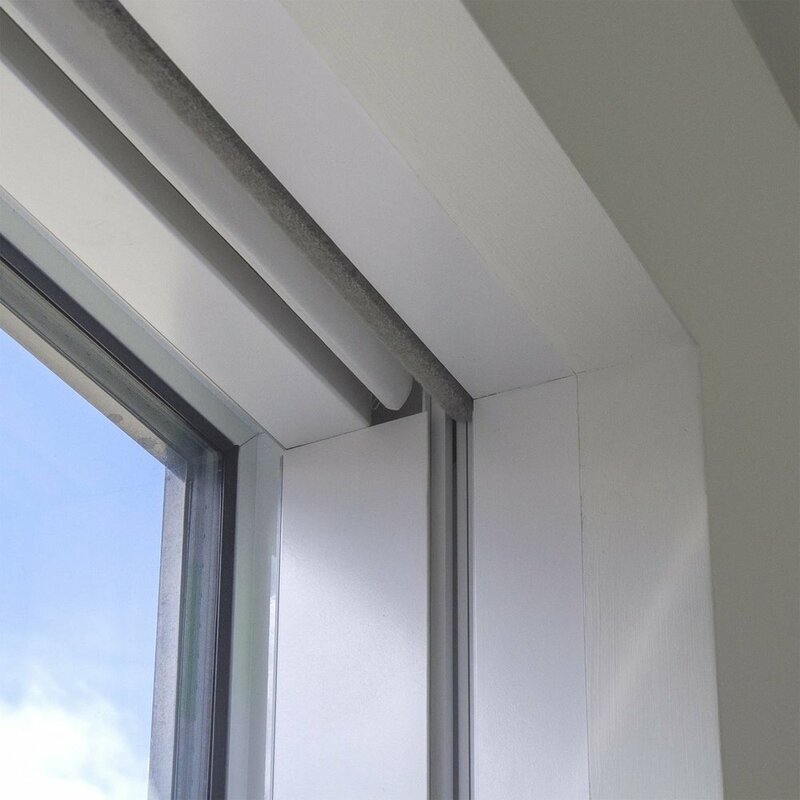 The system has been designed to future-proof window openings for a clean and contemporary finish and can be installed inside the wall or ceiling. The hidden space can be accessed for installation of blinds and maintenance when construction work and decoration is complete. Grants are the most experienced with the design and installation of Blindspace® products globally. We provide design support and drawings for architects, designers and their clients to achieve a perfect end result. To complement the clean lines provided by concealed blinds, Grants also provide the Reese™ system to recess curtain tracks into the ceiling.